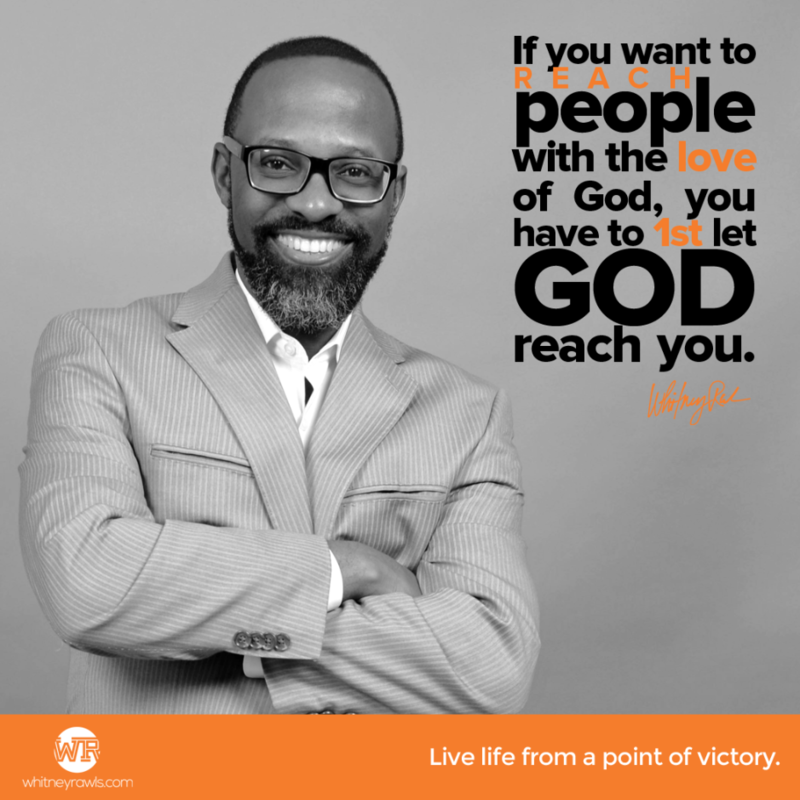 Reach People - Whitney Rawls ‹ A Point of Victory! If you want to reach people with the love of God, you have to 1st let God reach you. Learn to love like God loves. Living a life of grace, mercy and forgiveness make us victorious.